No point beating around the bush. You all know what’s coming, and Best Buy already got the ball rolling by voluntarily divulging its full Black Friday 2015 deal roster ahead of time. More retailers quickly followed suit, some directly, others through unofficial channels and “unintentional” exposés, previewing their imminent generosity towards Android fans stateside. Of course, Target, Sam’s Club, Staples, Office Depot and OfficeMax can only rival Best Buy’s promotion supremacy combined, even though the first merchant listed below exceeds BB’s revenue numbers by itself. Then again, none of these four is focused primarily on consumer electronics vending, which explains why we had to tackle them in bulk to provide a satisfactory second installment in our Black Friday special offer roundup saga this year. Two of the best phones in the world offered gratis on-contract or bundled with nifty coupons, an ultra-low-cost prepaid duo, a respectable mid-range Lollipop slate at an all-time low price, a long-lasting, cross-platform smartwatch, heart rate-monitoring activity tracker, fitness “superwatch”, and sleek audio accessories from Dr. Dre. 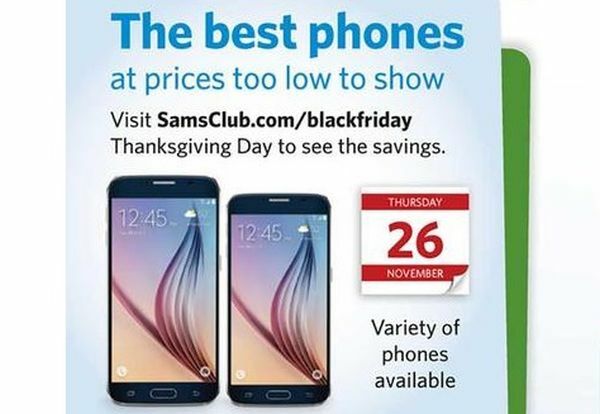 Quite the robust albeit short of remarkable list of Android-powered and Android-compatible bargains, many of which will be available as early as Thanksgiving Day evening, starting at 6 PM on November 26, both on and offline. Our top recommendations? 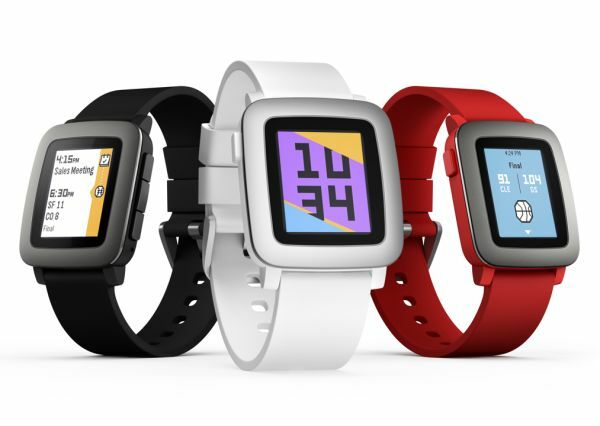 Probably the marked-down Pebble Time, up for grabs today at $170 on Amazon, and the twice discounted 9.7-inch Tab A, normally worth roughly $300. Not the ZTE Maven, though. Definitely not, considering the crappy display and sub-par cameras on deck. You have to hand it to the membership-only warehouse club: it sure knows how to keep its customers on their toes while tempting outsiders to sign up. 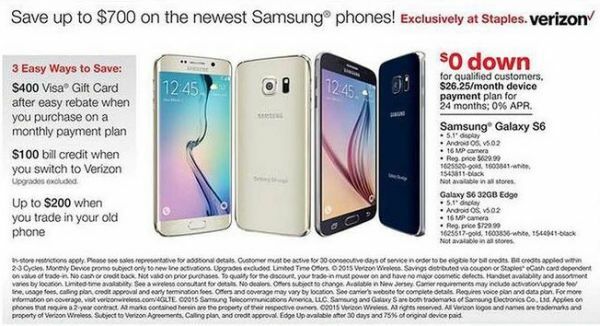 A “variety of phones” will apparently be available at phenomenal prices beginning the 26th, and Sam’s Club’s flyer unsubtly suggests the Galaxy S6 and S6 Edge+ (likely the S6 Edge too) shall lead the pack. 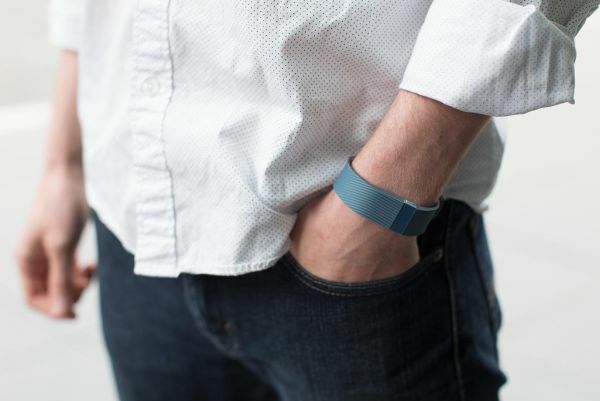 Right now, we know there are $20 trims cooked up on Play Store vouchers, a $60 Tab A 8.0 cut compared to Amazon’s current ask, and some sort of promotional Fitbit Charge package set to cost around $25 less than the smart band alone. Not too shabby! First of all, what the heck is a NuVision? Don’t answer that, it’s a rhetorical question. The fact of the matter is no obscure pad warrants more than a few pennies with the $50 Fire 7 out and about. Speaking of, that $55 bundle will also include a black case and 32 GB microSD card, so it’s arguably not the world’s ultimate steal, but it sounds awfully enticing when you’re down to your last Benjamin for holiday gifts. 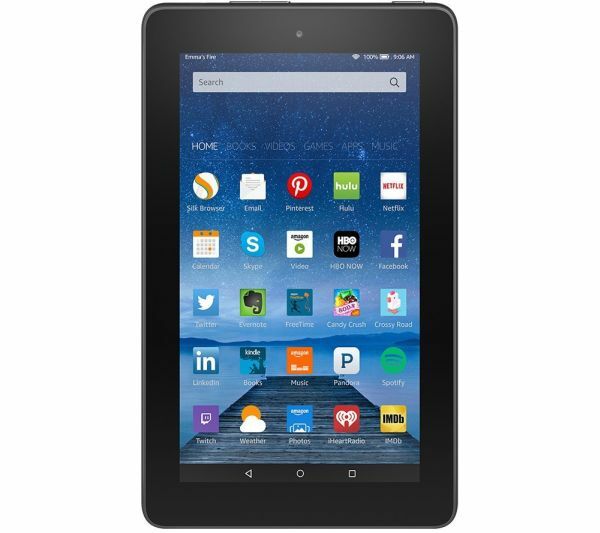 The Fire HD 8 and 10 can already be nabbed for $150 and $230, albeit with sponsored screensavers and ads, whereas the Galaxy S6, well, the Galaxy S6 is triple discounted and hands down the headliner of the Staples Black Friday deal bonanza. Why spend upwards of 500 bucks on it when you can get paid yourself simply for owning it? Just remember to set your alarm for early Friday morning, or buy online starting two weeks from Thursday. When these two companies combined to create the largest US office-supplies chain, we expected a stronger presence in the winter deal landscape than this. Granted, the promise of “all tablets on sale” sounds pretty great, but without names and numbers, we’re left with words. 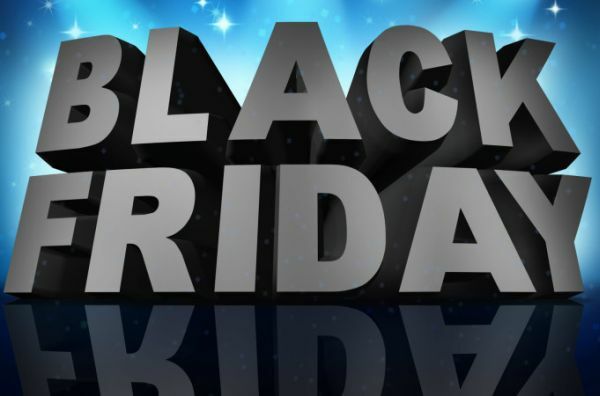 Overall, the assortment of products making up the two Offices’ Black Friday blowout feels like a mixture of Staples scraps, which may not be far from the truth, given the three will soon unite under the banner of the bigger retailer. Sub-$20 filler items are always nice… when you have a starting point for your shopping cart. 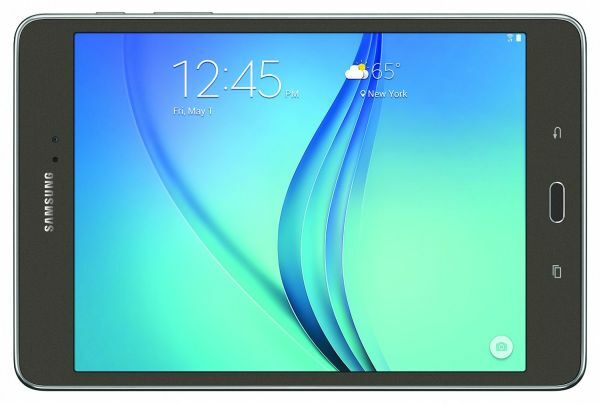 That NuVision thing can’t be it, so as mundane as they look, you’ll need to settle for non-flagship Samsung Galaxy Tabs if you want to buy more than a slew of questionable mobile accessories manufactured by unknown businesses. That’s it for today, our bargain-hunting friends, but obviously, there’s much more to come. We’ll be here over the next couple of weeks to give you sneak peeks of Black Friday 2015 discounts and offers from at least a dozen other stores, so keep in touch.